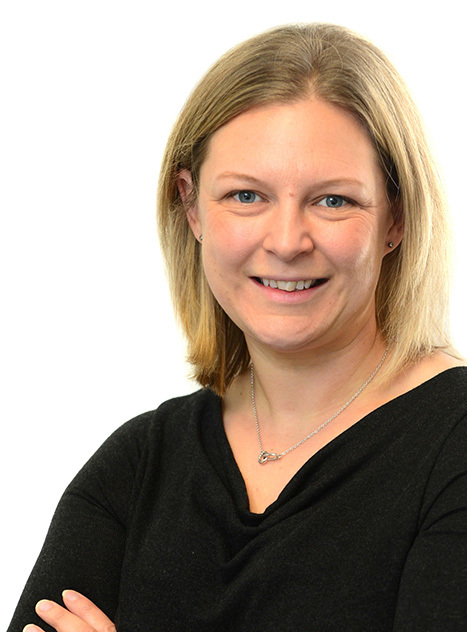 Julie has many years’ experience in all areas of planning law, including advising public and private sector clients on major developments, infrastructure, local government law and highways. She regularly acts on behalf of client promoting major residential, retail, commercial and mixed-use developments. Julie is a Legal Associate of the Royal Town Planning Institute. Julie has advised landowners and Local Authority clients on the planning aspects of a range of developments. Undertaking planning due diligence and advising a Registered Provider of social housing on its acquisition of 67 Affordable Housing Units from a national developer. Drafting, negotiating and settling a Section 106 Unilateral Undertaking for a residential developer in connection with its planning appeal against Amber Valley Borough Council’s refusal of its scheme for the residential development of 200 dwellings. Attending the Appeal hearing and making submissions to the Planning Inspector in connection with the Section 106 obligation. Dealing with planning appeals and judicial reviews in relation to residential and commercial developments. This includes managing major planning appeals at public inquires. Advising the developer of various warehousing and logistics schemes throughout the East Midlands including assisting with applications for nationally significant infrastructure projects (“NSIPs”). Preparing, negotiating and settling complex Section 106 planning obligations in conjunction with planning applications and planning appeals. Preparing, negotiating and settling highways infrastructure agreements including agreements under Sections 38 and 278 of the Highways Act and Licences under 177 of the Highways Act. Undertaking planning due diligence for commercial clients. Advising on applications for Development Consent Orders for Nationally Significant Infrastructure Projects. Providing strategic planning advice and advising on planning policies. Major planning inquiry work and High Court Challenges. Advising both Local Authority, commercial and private clients in relation to enforcement matters.